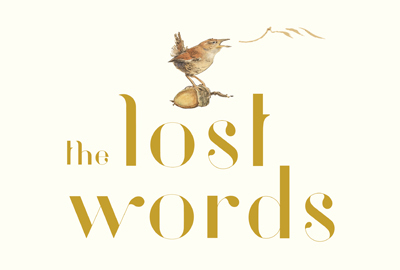 Discover our lost words of nature on this enchanting outdoor theatre trail which brings to life the multi-award winning book by Robert Macfarlane and Jackie Morris. This performance includes a free touch tour from 1.30pm. Come along before the performance for a closer look at the glorious costumes and set which have been developed according to inclusive design principles. Cross bridge at Beverly Brooks and meet on Barnes Common. Please wear suitable clothing and footwear because this event will go ahead whatever the weather!